Insulating with Adel 75005 compound means easier mounting of wire, fuel hoses, etc. to any solid surface. Aircraft quality materials are used. Packaged six per kit. 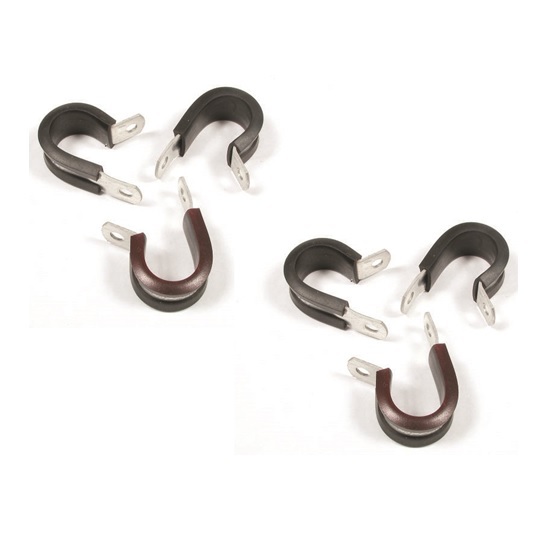 Earls 171006ERL Cushioned Hose Clamp, Fits 3/8 Inch Tube Or Hose O.D.